This week on Sandcast recent AVP Champ Rafu Rodriguez-Bertran joins Travis and Tri. He talks about the road to partnering with Ed Ratledge, their big win in San Francisco, and their love for the game. He also talks about how he now trains “part-time slash full-time,” partner dynamics, playing in Puerto Rico, and much more! Want to know more about Rafu? Follow him on Instagram @rafu93! 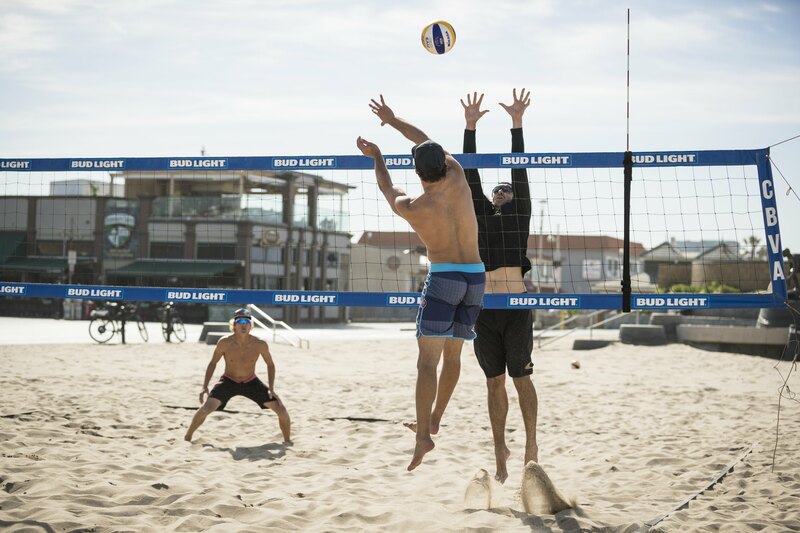 Don’t forget to book your 7 day beach volleyball training camp! Or sign up for classes, or book your private training sessions here on our site!